Team Associated Short and Long Ball Studs for ProLite RC Truck Discounts Apply ! 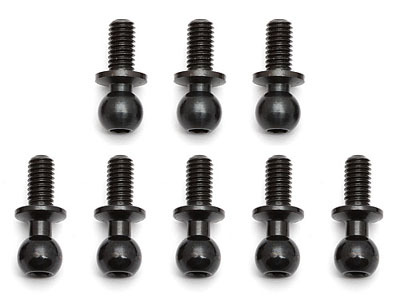 ASC7163 - Team Associated Short and Long Ball Studs for ProLite RC Truck. Fits all ProLite 4x4 RC Trucks.